The first time Darleys were held at the Dolby Theatre in Hollywood. 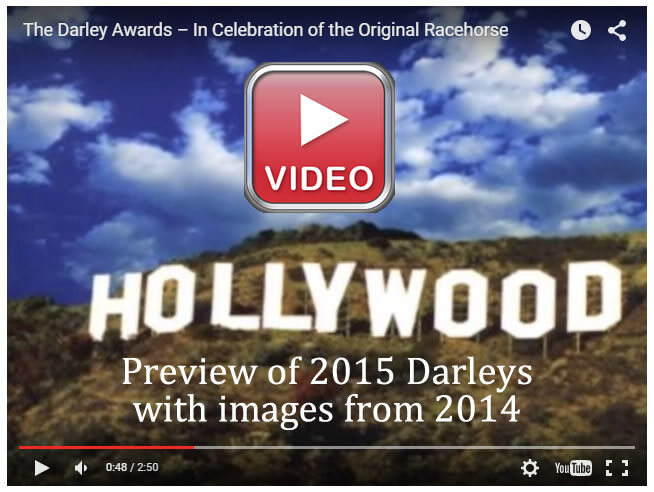 The 3rd Darley Event under direction of The HH Sheikh Mansoor Bin Zayed Al Nahyan Global Arabian Horse Flat Racing Festival. 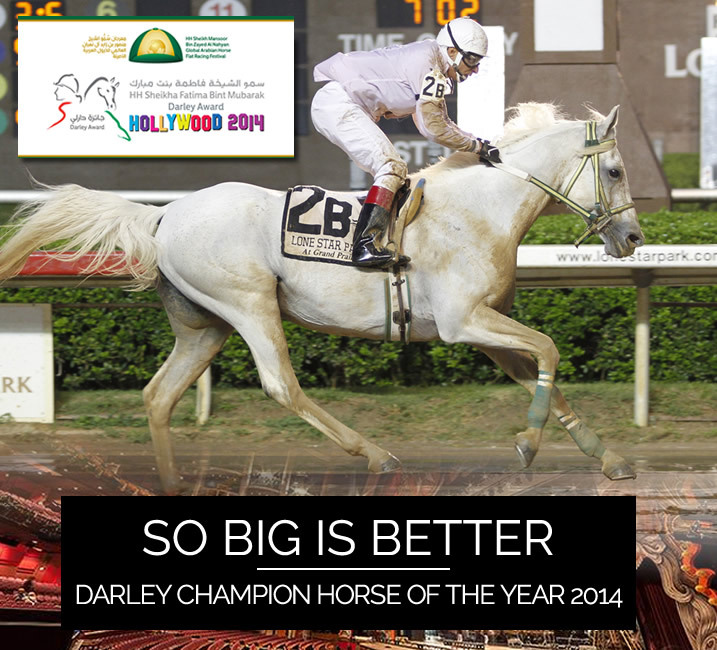 April 4, 2014 - Dolby Theatre - Hollywood California - In California at the famous Dolby Theatre the home of the Oscars, the best Arabian horses and people of the industry were awarded with titles as the 2013 Champions of Arabian Racing in the United States. Often referred to as the "Oscars" of Arabian racing, sharing the spotlight on the Dolby Theater stage that evening are the HH Sheikha Fatima Bint Mubarak Darley Awards for Ladies. These elite international Awards are presented in the name of Her Highness to outstanding women in Arabian racing globally in 2013. Ms Lara Sawaya, Executive Director of the HH Sheikh Mansoor Bin Zayed Al Nahyan Global Arabian Flat Racing Festival, announces the Ladies finalists in the eleven categories and awards are determined by an international panel of distinguished judges from 8 countries, including the UAE, United Kingdom, Bahrain, Egypt, Qatar, Lebanon, Netherlands, and United States.